Hi Everybody! Welcome back to the week #2 of our Bloghop. Join me and my fellow bloghop bloggers as we share tidbits and tips about this week's topic: classroom setup. Let me see-how many classrooms have I set up ? Well at least 37 times and that doesn't count the years when I may have had to move classrooms during the year. Every year the end result is different since the classroom arrangement depends on the needs of the students and thats where I always start - the kids. Start with the information you obtained for schedule setup which was the subject of last week's bloghop. Use that information about the students's needs to determine what you need in a physical classroom setup. Which students will be able to work in whole group, small groups and which may need 1 to 1 instruction? This information will determine how many areas for small groups or individual areas you need to set up. 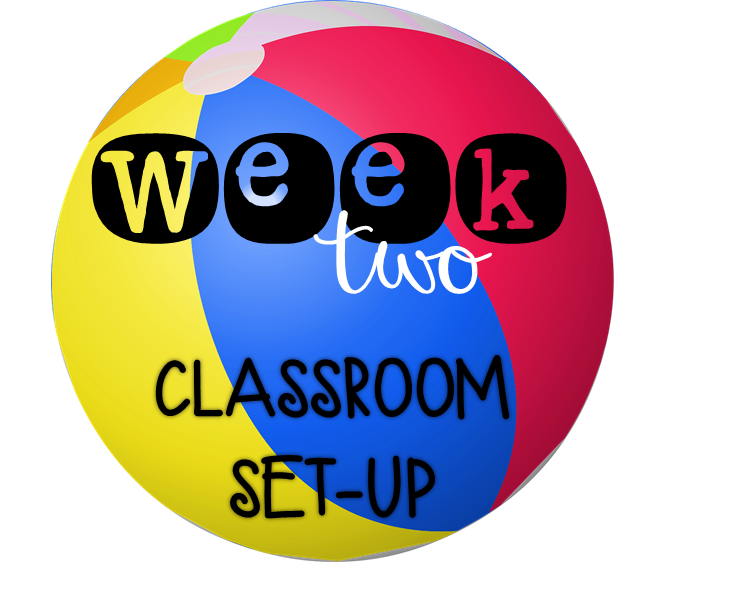 Every August I give up some of my summer to go into my classroom and get started with the physical setup of the room. The map, requested by the administration before we leave each year is never quite followed to my drawings, but in the end its okay. 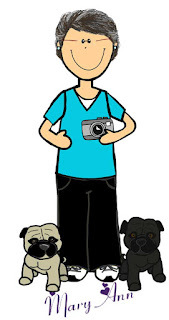 During the summer, my mind has kept whirling and whirling on how my room will need to be setup, and by the time I get there, I have changed it all around anyway- at least in mind - the easy part. Here's where we start. a classroom with furniture everywhere. 1. Know your staff. How many people will be working in the room full time or part time.What are their strengths and weaknesses? For the last year and half I was lucky enough to have 2 full time paraprofessionals. 2. Know your students. Know THEIR needs. Do you have children with medical needs that need privacy for changing equipment or clothing? 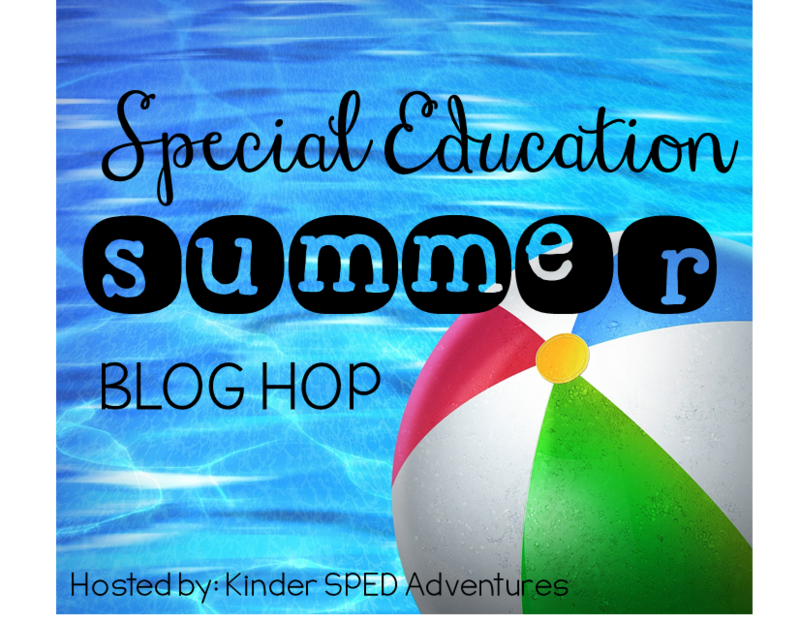 Do you have students that have special equipment? Wheelchairs, Rifton chairs? 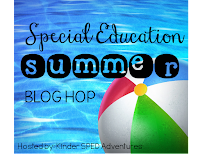 I work with students whose disabilities range from Health Impairments, Intellectual Disabilities, Visual to Autism Spectrum Disorder in my self contained classroom. 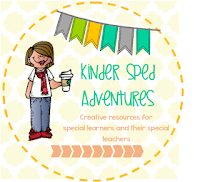 If you are lucky enough to be a special education teacher, then you know that physical arrangement of the classroom can make so many facets of student life in the classroom much better, thereby making your life better as well. In any classroom you want your physical environment to promote your educational goals as well as being a safe environment for all students. You want your classroom to function for all types of learning throughout the day whether its whole group, small group or independent work stations. In special education classroom you also want to consider a place for each adult, a calm down space and you want the furniture to "speak" as to what type of activity happens there. Whole group area - a place your can gather the entire class. The first thing I have to consider is my non-negotiables. What do I have that I cannot do anything about. 1. My computer area is a stationary counter with 4 counters on it. It is affixed to the wall so it stays where it is. 2. In one corner of my classroom I have a smartboard mounted on the wall. So there needs to be room in front of that for the entire class to sit as well as being conducive for smaller groups. I have one area rug for my classroom. 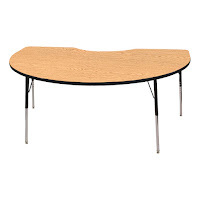 In the last few years, I have had 8 or fewer students so for whole group its been easy to use the students' desks in the center of the room for a whole group meeting area, call them to the rug in front of the smart board or use the kidney shaped tables. Whole group time is usually Morning meetings, P.M. meetings and sometimes social skills times. 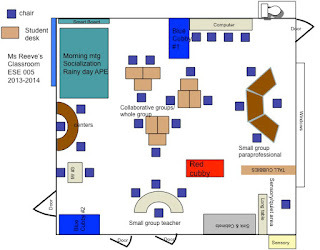 Small group areas: I use trapezoid tables and small rectangle tables for small group areas. When I have several children working on the same skill - I can pull them together easily. Sometimes this is at a trapezoid table or small kidney shaped table. In either situation, I want to make sure when an adult if working with a group there, they are able to view the class and the students have their backs to the remainder of the classroom. This minimizes distractions. 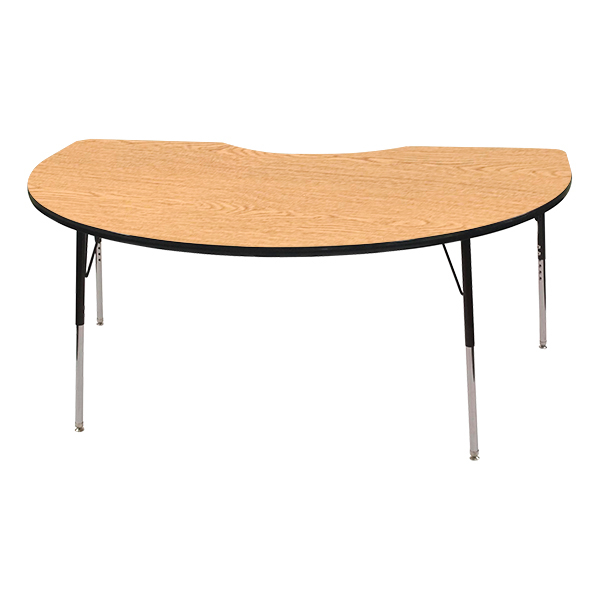 I use tables such as kidney shaped table for whole groups, but they can be used for smaller groups as well. Depending on the students I have that year, I may need to setup 1 to 1 teaching areas. IN the amp above, I really needed only one station for this as I had only 2 students needing this type of instruction. For this type of area I definitely want the student's back to the classroom so they can be totally focused on what is going on with the instructions. For this area I use 2 student desks face to face with chairs on either side. 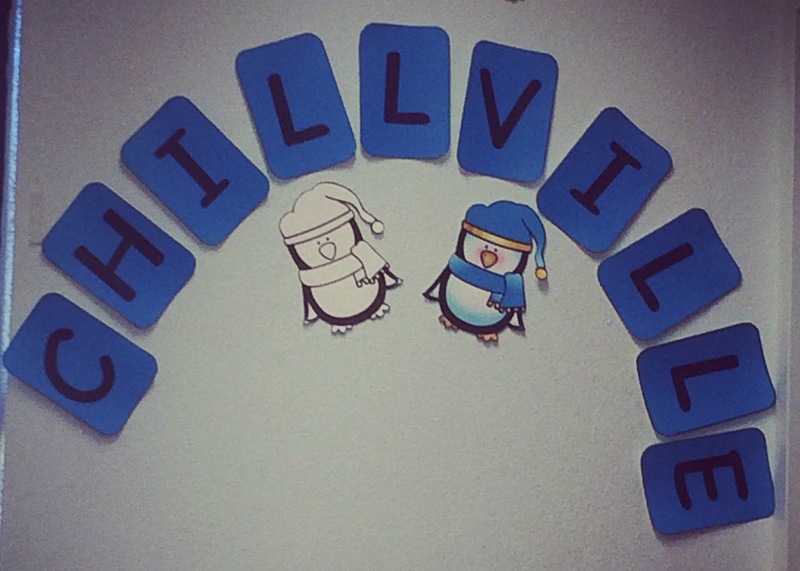 I apologize for the letters being lopsided. I seem to have lost my "after" picture for AFTER it was fixed. Below this wall display I had a small cubby table that contained a variety of fidgets. To the right of this display was a small room that student could use to select a fidget to take into the room and flop down on a beanbag for a little bit. My students had a schedule on the chalkboard indicating a number designating which task boxes they were to do that day or week. Having a good physical setup of a classroom is one of the most important things you can do that can help you every day of the school year to come. Please continue on our bloghop. I totally agree that the physical arrangement of a room is so important to making your classroom run efficiently and effectively!